Buy the Book, Learn the Songs, Play Along with the Video! 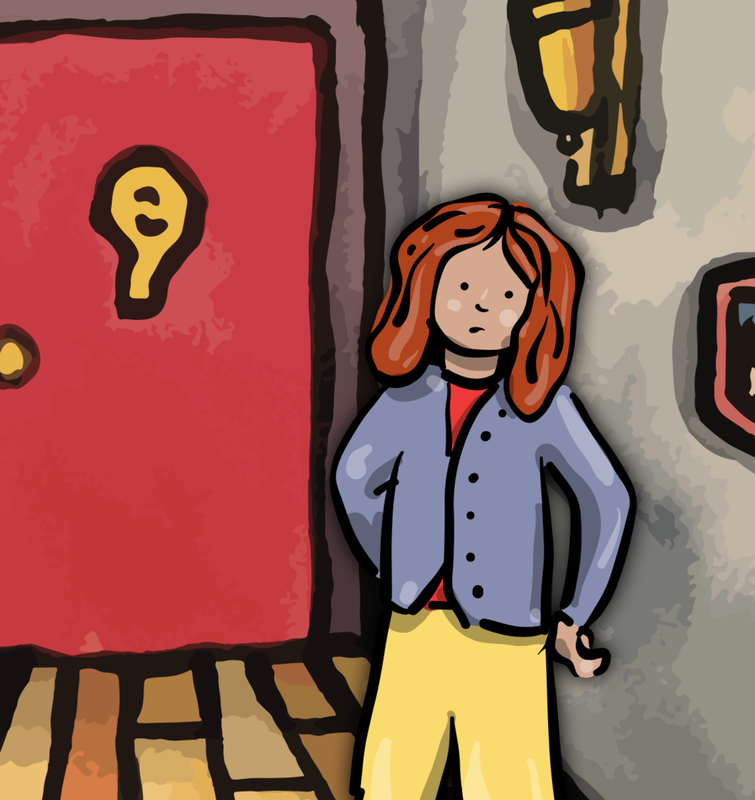 Try out free copies of Sarah! The first book in a series of super creative musical expeditions to help keep young music learners engaged, inspired, and entertained all at once. Read the book…Learn the songs…Watch the video…then YOU play the Soundtrack in Real Time! 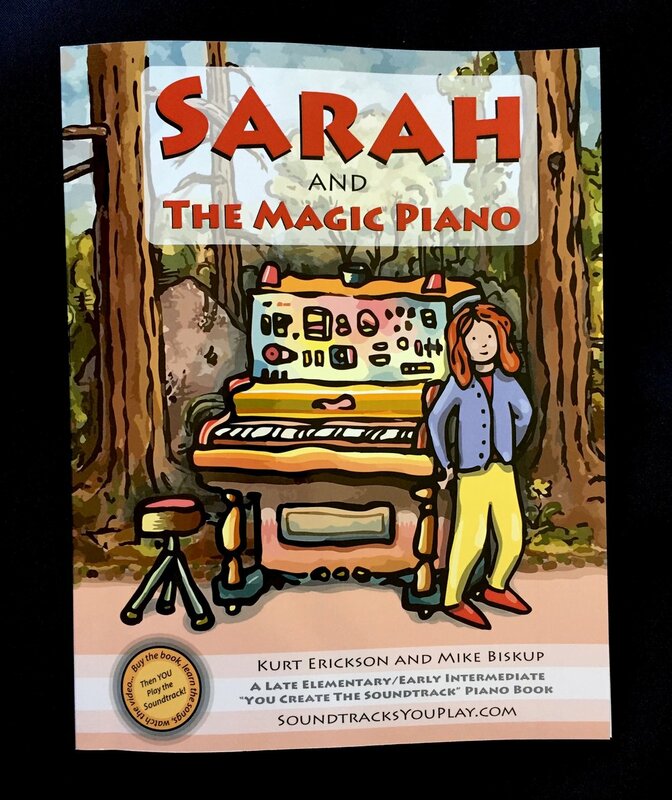 Sarah and the Magic Piano is a hybrid children’s story/music book with 18 solo piano pieces that serve as a soundtrack to the story. An animated video using our unique You Create the Soundtrack™ method (patent pending) allows the young musician to play the piano and create the soundtrack in real time while watching the video on an electronic device. 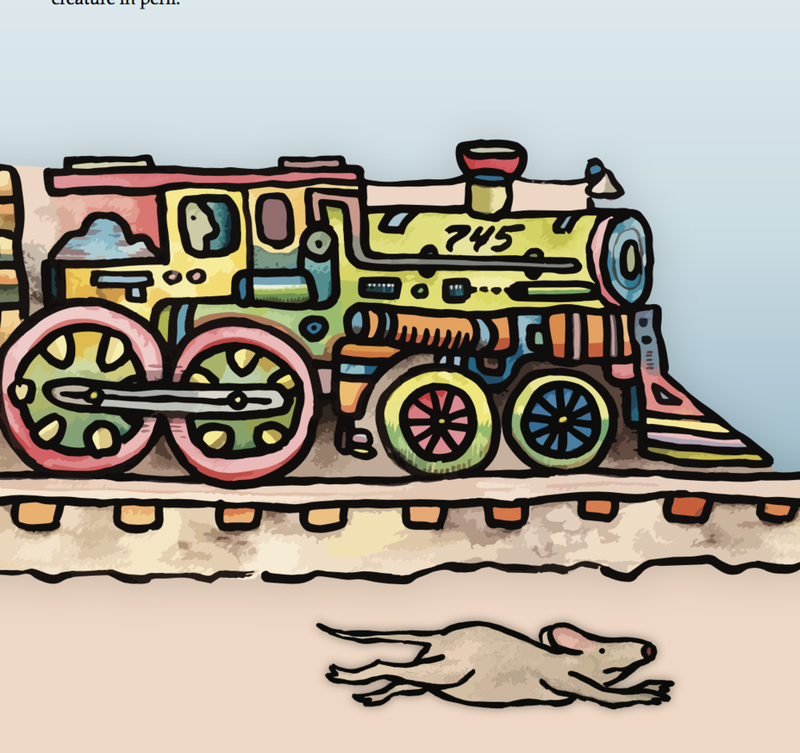 The book is a gorgeous interweaving of story, original color artwork, and scores. Our products give piano students a uniquely creative approach to music education that integrates all the gadgets they love and use everyday. How can you use and enjoy Sarah and the Magic Piano? We're so glad you've stopped by! All material on this website is Copyright 2017 SoundtracksYouPlay LLC. All Rights Reserved. Video methods and learning concepts are Patent Pending.